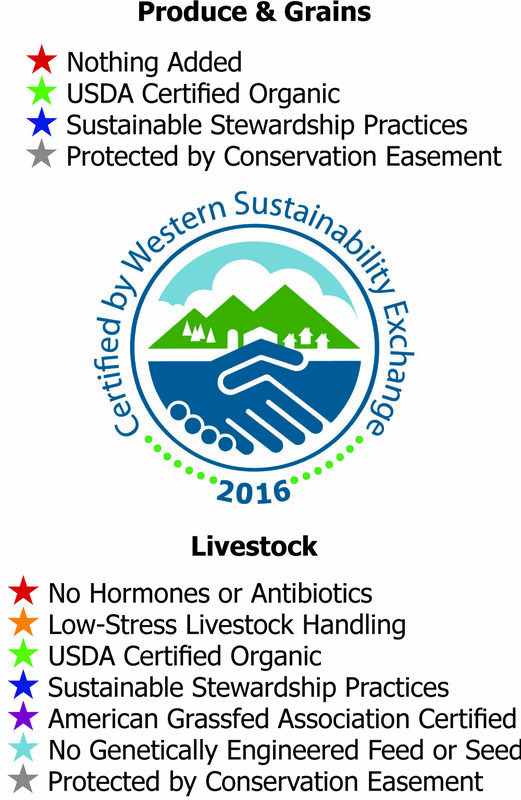 Western Sustainability Exchange uses the Sustainability Criteria to certify farmers, ranchers, processors, and food service businesses for WSE programs. These criteria reflect years of market research that identifies the characteristics many consumers, chefs, and natural food markets demand in “natural food” products. 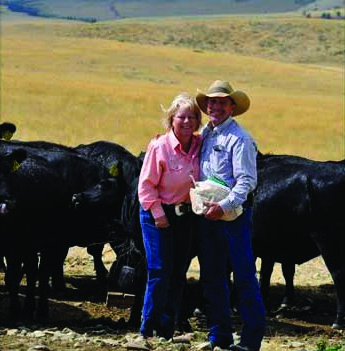 The elements of the criteria were developed in consultation with range specialists, ranchers, farmers, chefs, and processors. They also track food service businesses’ use of sustainable foods, energy and water use, and waste reduction measures. 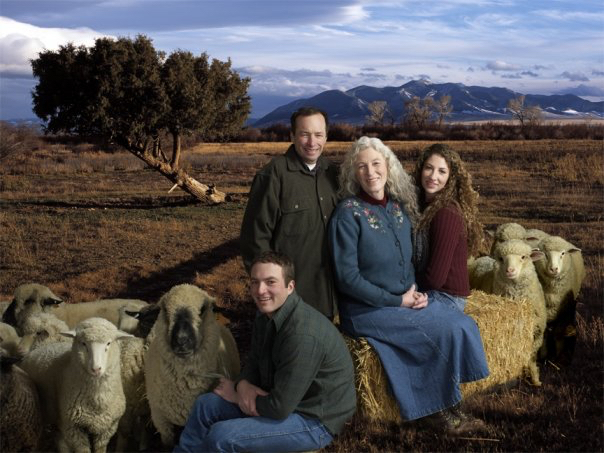 Producers must meet 75% of WSE’s Sustainability Criteria to qualify for marketing assistance. Products containing growth-hormones and/or animal by-products as protein feed for livestock are ineligible. Products that use GMOs as seed sources are also ineligible. The WSE Sustainability Criteria evaluates agricultural production on the sustainability continuum. There is no hard-and-fast measurement for sustainability. Consequently, WSE’s Sustainability Criteria are dynamic documents that are regularly revised and updated to reflect a fluid marketplace and an evolving understanding of best management practices. And, they consider developments and changes in the practices of specific operations over the course of time.